Texas has a huge military population plotted across the state, which means there are plenty of opportunities for families to consider a geo-bachelor separation if the timing is right. Finding an affordable rental is a significant factor to weigh when discussing living apart temporarily. MilitaryByOwner has several blogs dedicated to navigating life as a geo-bachelor, including tips and strategies for finding the perfect rental. We also have affordable properties to showcase that meet many requirements for geographically separated service members. Most geo-bachelors are looking for convenience and simplicity when they move from home. 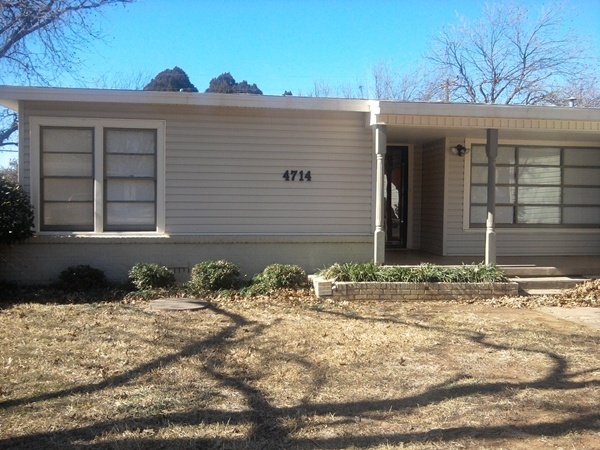 A drive from Sheppard Air Force Base that is less than 10 miles is pretty easy, and that’s where this two-bedroom, one-bath home is located. The home is well taken care of and large enough to have the family visit occasionally. Entertaining kids is not a problem with a school playground a block away and a nearby city park that is perfect for sunny picnics. A cozy fireplace is a great backdrop for family movie nights at home. If you have a tight work schedule, a property that is simple to maintain is high on the list of priorities, but probably not as high as an affordable rent price. At $850 per month, you can have both. This just might be the place to call your geo-bach home. 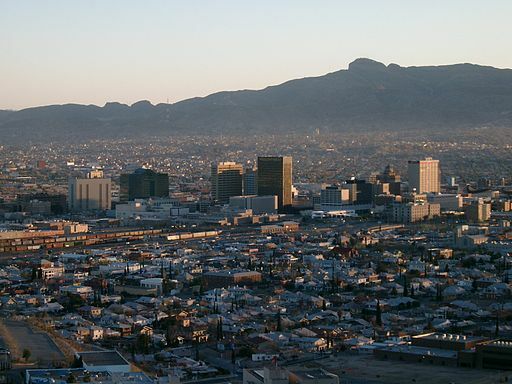 El Paso is a big city, and it can be overwhelming to find an inexpensive rental that suits your needs. But your very own MILLIE Scout is waiting to scour the listings with you and act as your eyes on the ground before you reach Texas. Laci Jacques is a military spouse with plenty of PCS and real estate experience behind her. She’ll help you find your next place in no time. For a single person temporarily away from home, you couldn’t ask for a better rental then this. At $695/month, the price is right, the location is handy, and the square footage is plentiful for a solo renter. All of the practicalities are checked: clean interior, functional kitchen, and two-car garage. But, there are niceties to enjoy as well: wood burning fireplace, fenced back yard, and master suite with a full bath. For Fort Hood bound geo-bachelors, you’re in luck, because there are plenty of rentals near the base. MilitaryByOwner has properties listed that range from rooms to rent to four-bedroom houses. They’re available at price points from $400 per month and up. 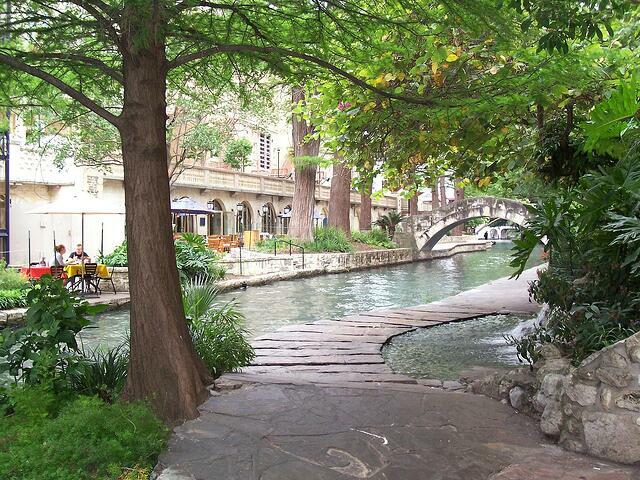 There’s a lot of open rental property in and around San Antonio, too! Not just single-family homes, but condos and duplexes. 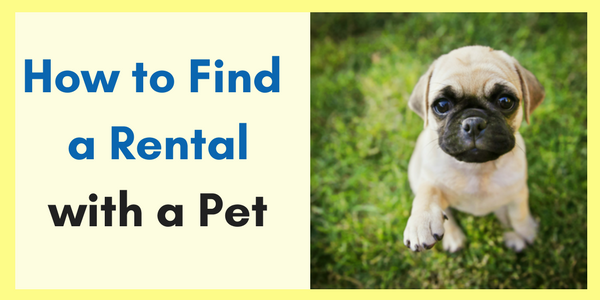 The right rental price is out there. It’s common for geo-bachelors to share rentals with others in the same situation, making the monthly payment even more affordable. Many homeowners actually prefer to have single, professional working people live in their properties. 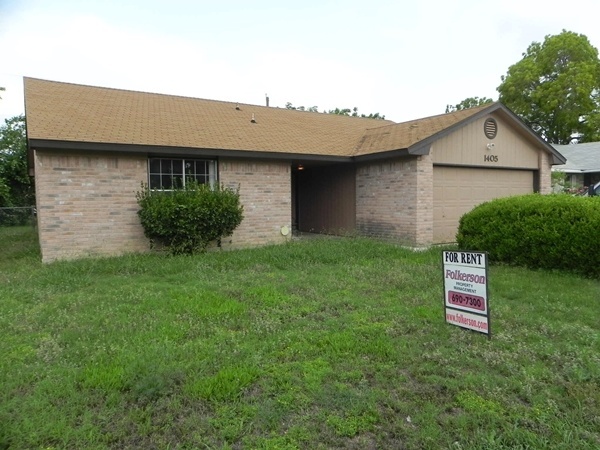 Plus, just to make the transition easier, MILLIE Scout Carolyn is ready to share her San Antonio living experience in addition to any prescreening of homes you might need. Don’t let the housing unknowns of Texas make the geo-bachleor separation worse. MilitaryByOwner has options to make the move more comfortable and affordable. Rental listings, coping advice, real estate agents, and MILLIE Scouts are all at the ready, even before the bags are packed!